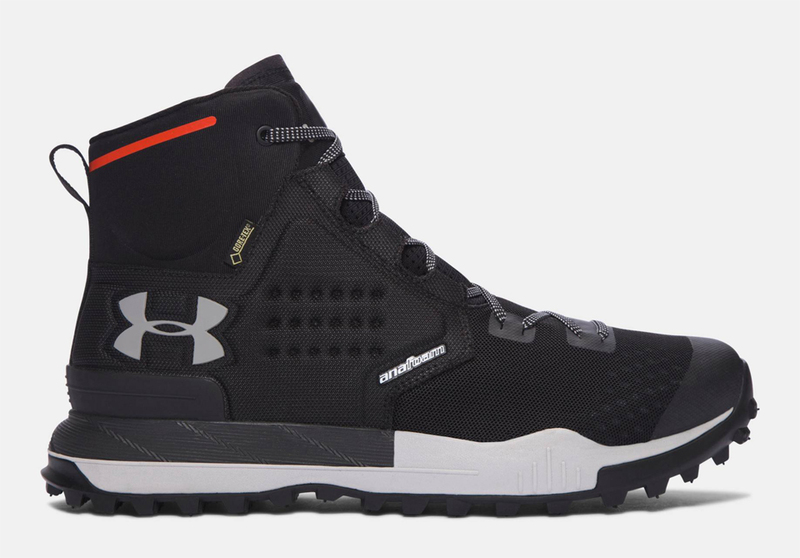 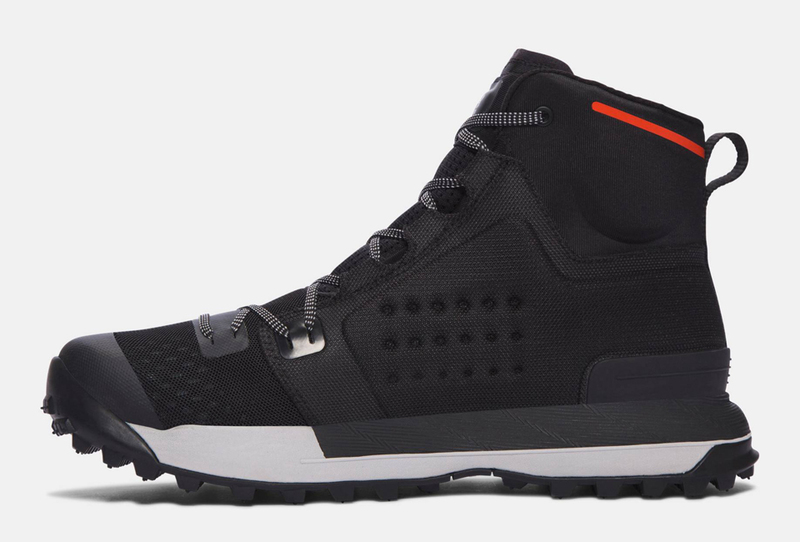 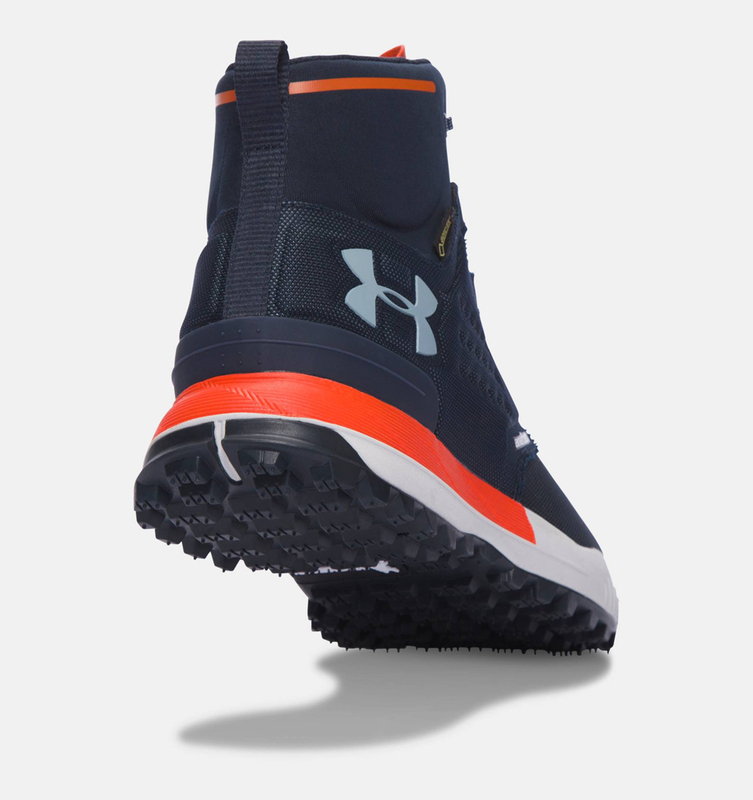 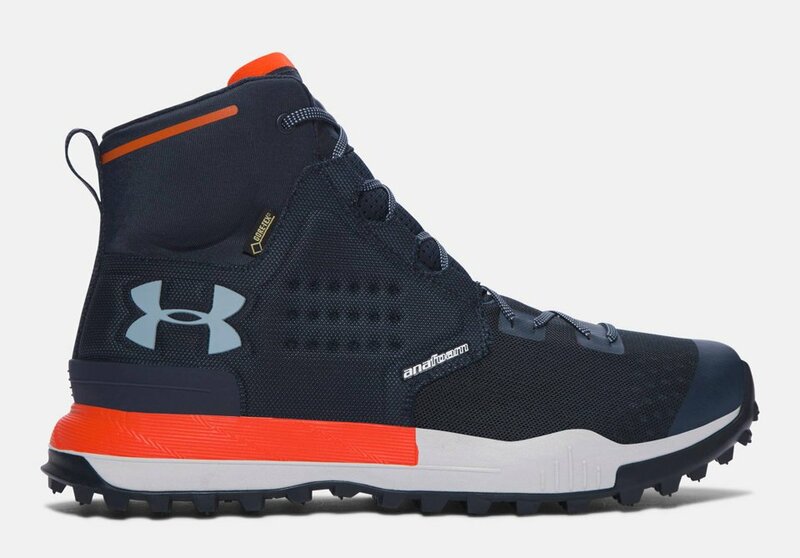 Under Armour’s new hiking boots are handsome enough to wear on level ground. 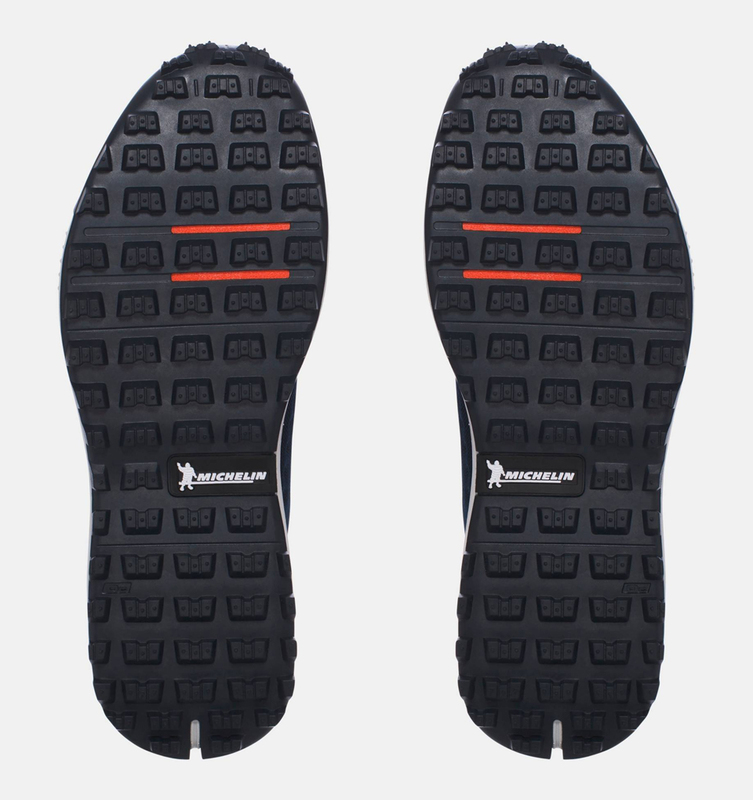 But they’re not all bark. 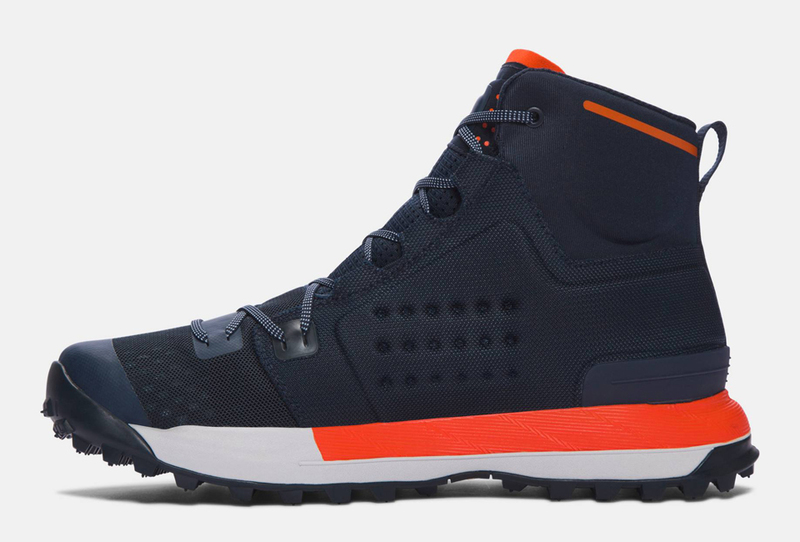 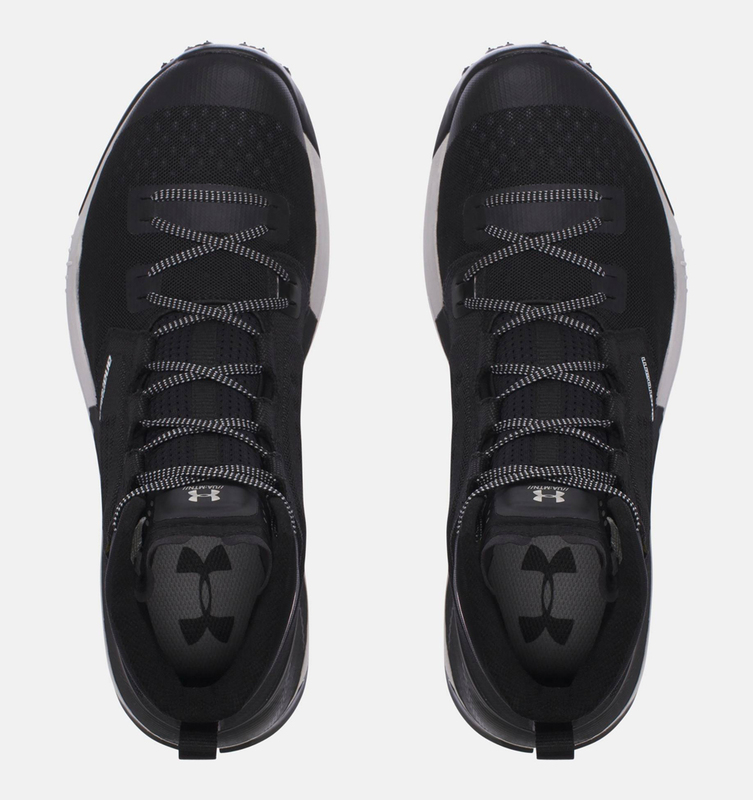 They’ve got a lightweight textile upper with a Gore-Tex membrane, a foam overlay for a snug fit, a foam insole, dual density EVA midsole, and a Michelin outsole.